Fall is the time of year when activity picks up and on the whole, people are more productive than they've been during the earlier part of the year. I'd like to add to my schedule more love to my blog. Although I've been blogging for almost 3 years now, I know that I want to improve it's impact. This season, I'd like to take time to complete these goals in my attempt to become more satisfied with the online presentation of my blog. Are you doing well at any one of these? What do you feel really good about with your blog? Carmen, thanks for your support! What would you like to see more of? 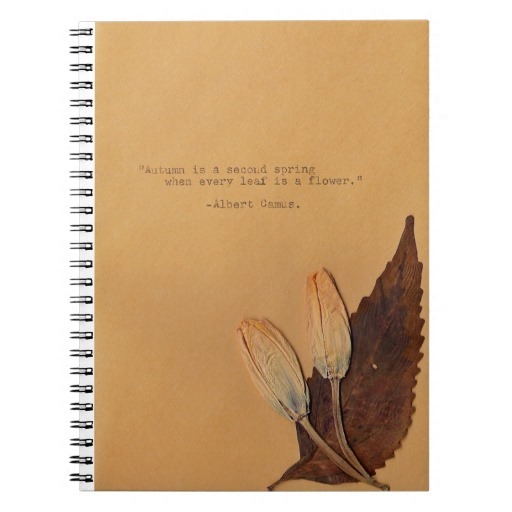 Love the autumn quote in your picture!! It's so inspiring. I'm glad the author shared it with us! I go back and forth with whether I want to post more or not. I think I've been doing pretty well at managing 3x a week. Also - I'm always up for adding more color! Go for it! I wish you all the best and hope you're able to meet your goals!